It might just be one moment from OK Go, but as we’ve learned about the boys’ videos in the past, those moments are often utterly spectacular. 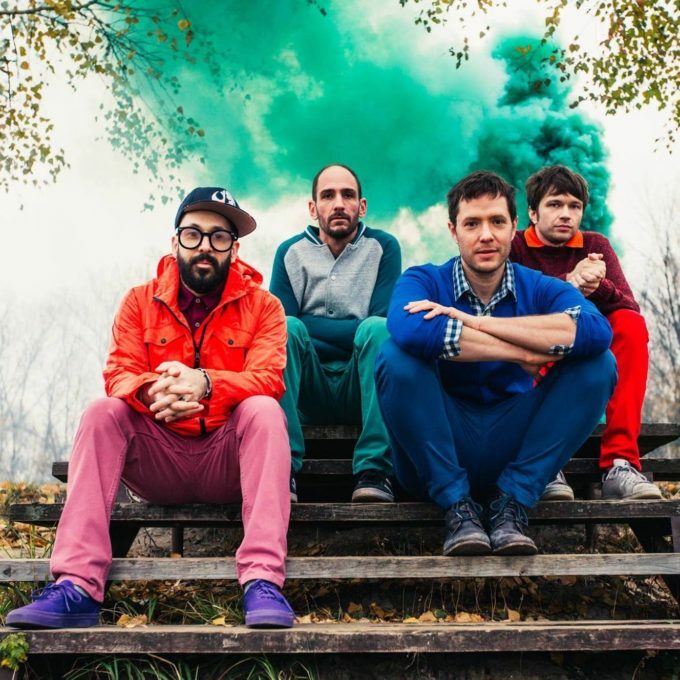 Yes, the OK Go boys are back with their new music video. Uploaded to their social media on Thursday morning our time, the bulk of the clip reportedly takes place across just 4.2 seconds; ‘The One Moment’ captured on camera, then slowed to create the music video you see before you. Slowed down and timed with the music, one gets to understand that these boys, who craft the world’s most clever and spectacular music videos, really know their stuff. The colour, the movement, the timings, the subtle nuances; all make each of their clips utterly mesmerising. And this one for ‘The One Moment’ is certainly no exception.